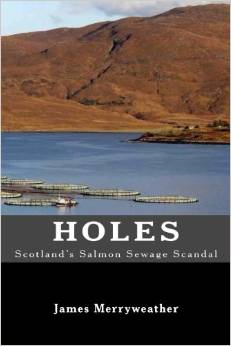 HOLES was written as part of a community response to planning applications from big business concerns who would install sea-polluting open net fish farms in the lochs of south Skye. 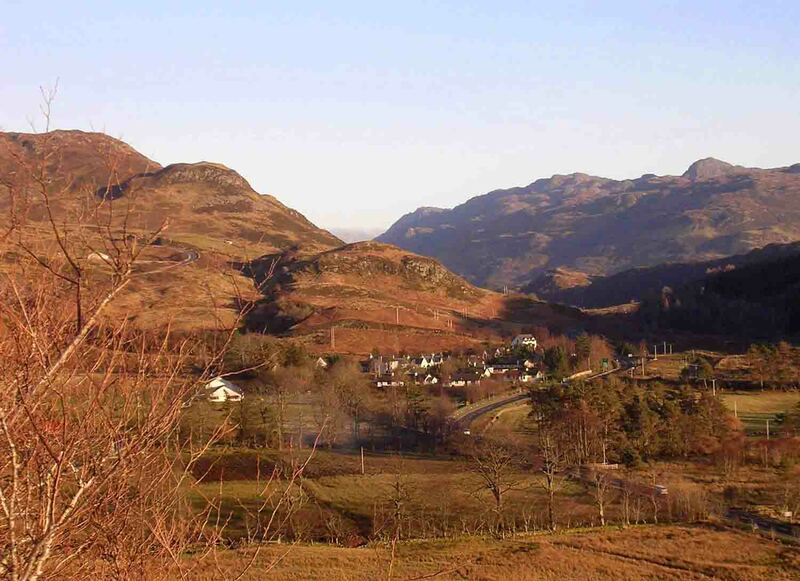 This pre-publication edition has been released early and unfinished (the need is urgent) so that residents of and visitors to the Isle of Skye may get fully up-to-speed about the many aspects of this controversy before the brief but intensive twenty-eight-day consultations open for public comment, when the public have their one chance to say what they think (as they did). 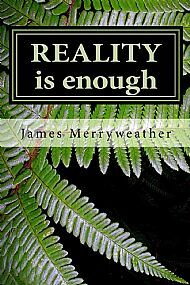 Blue-Skye's sole author, typesetter, designer and publisher is James Merryweather who hopes you will find something to enjoy here. 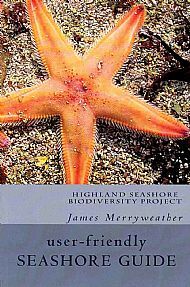 He particularly hopes you'll want to read his most important thinking in Reality is enough and will take the User-Friendly Seashore Guide, which has been specially designed to enable anyone (plain English!) 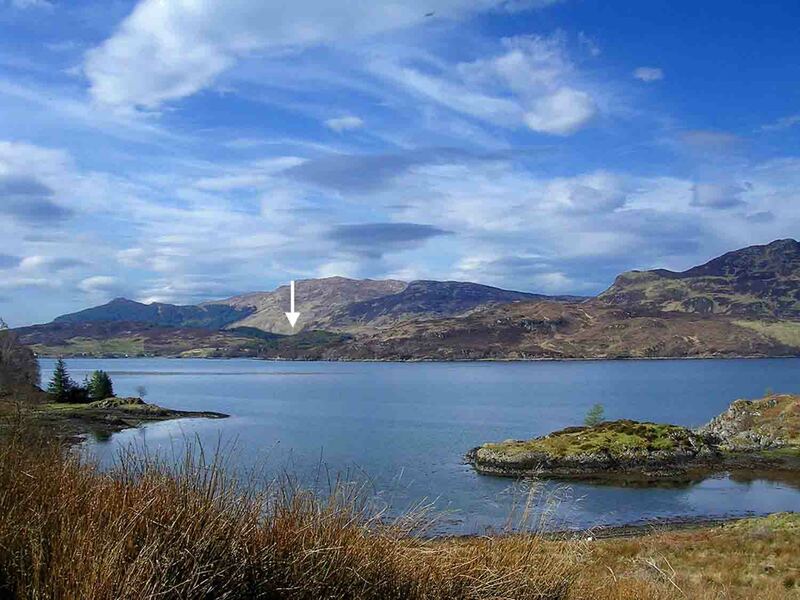 to identify seashore life, when you visit the coast. 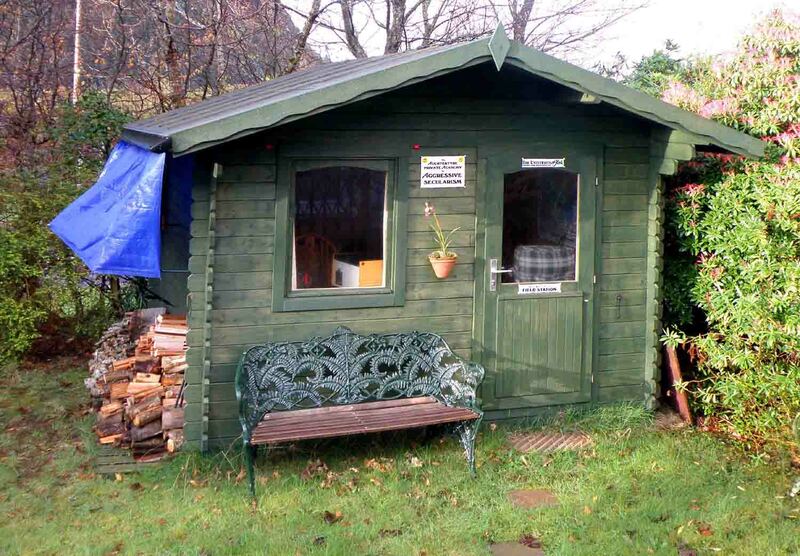 Blue-Skye is a small publishing establishment upstairs at the Academy for Aggressive Secularism in the tiny hamlet of Auchtertyre, a few miles landward of the bridge to the Isle of Skye (above). So far the Blue-Skye book catalogue consists of just three. In addition, there there are several books from other publishers and an assortment of field guides, wildlife posters, guides on DVD, and musical transcriptions for purchase or free download.